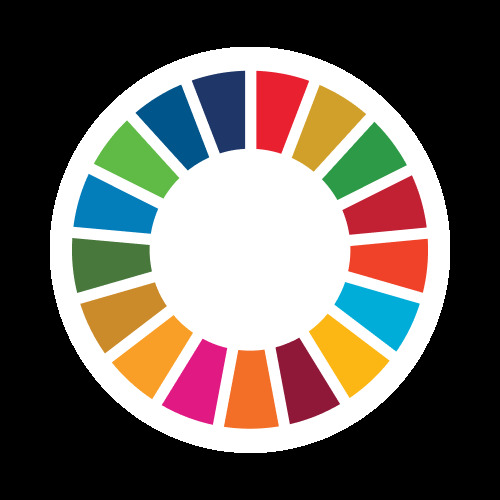 A sensitization programme will be held in various communty schools within the Madina La-Nkwantanang and Adenta districts to educate students on the need for the fight and attainment of the UN SDGs. A webinar will be created and the link will shared on our facebook page 'United Youth Initiative Africa' for volunteers who will like to be part of this campaign. 2. Mobilizing and supporting youth's active contributions rather than just discussing about their needs and problems. 3. Getting shareholders (government, businesses, citizens) to empower, support and invest in youth-led solutions. 4. Organising local summits and workshops to get youth involvement in the movement. 5. Implementing the Sustainable Development Goals (SDGs) by the youth...."making it real"
6. Celebrating and showcasing the efforts of young Ghanaian citizens.